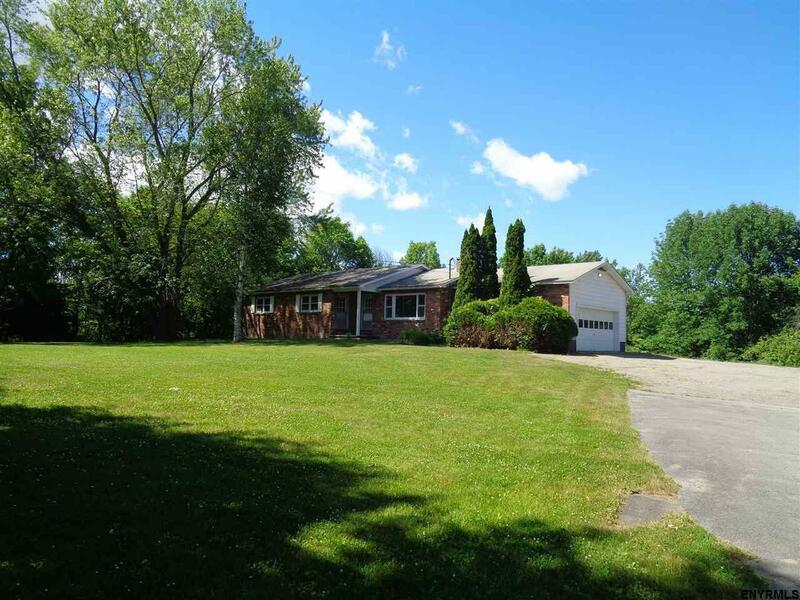 Ranch style home with 4 bedrooms and 1.5 baths on 3.03 Acres!! 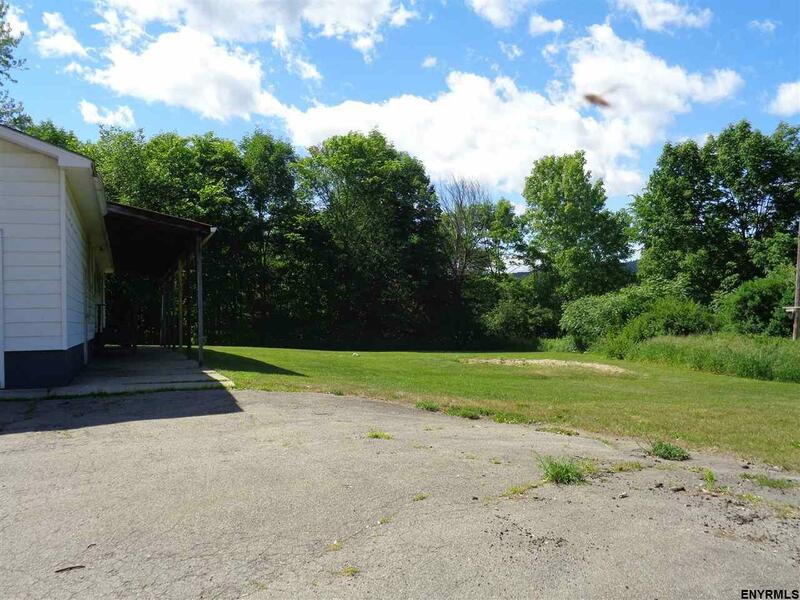 Property is Zoned C-3 Commercial/Light Industrial. 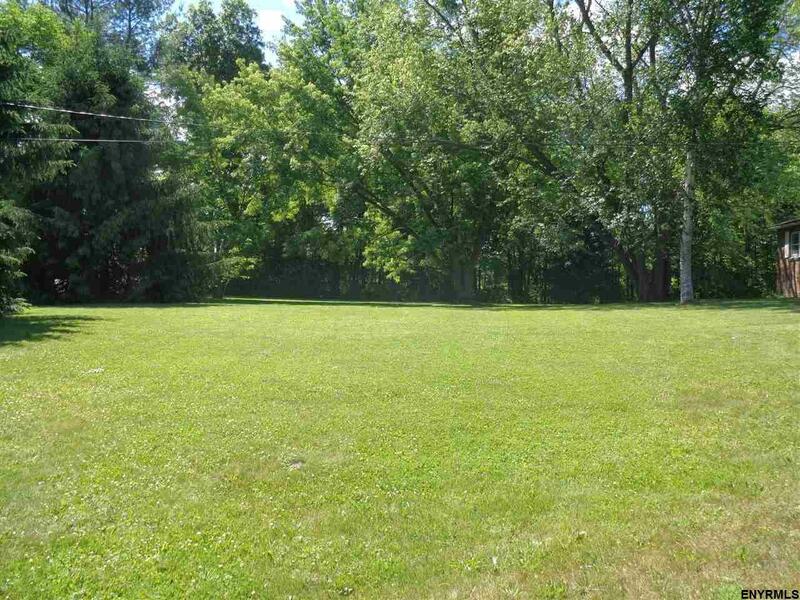 Perfect for a growing family or commercial development!! See permitted uses in documents. This listing courtesy of High Rock Realty : 518-691-0669. © 2019 Global Multiple Listing Service, Inc. The data relating to real estate on this website comes in part from the Internet Data Exchange program of the GMLS. All information is deemed reliable but not guaranteed and should be independently verified. 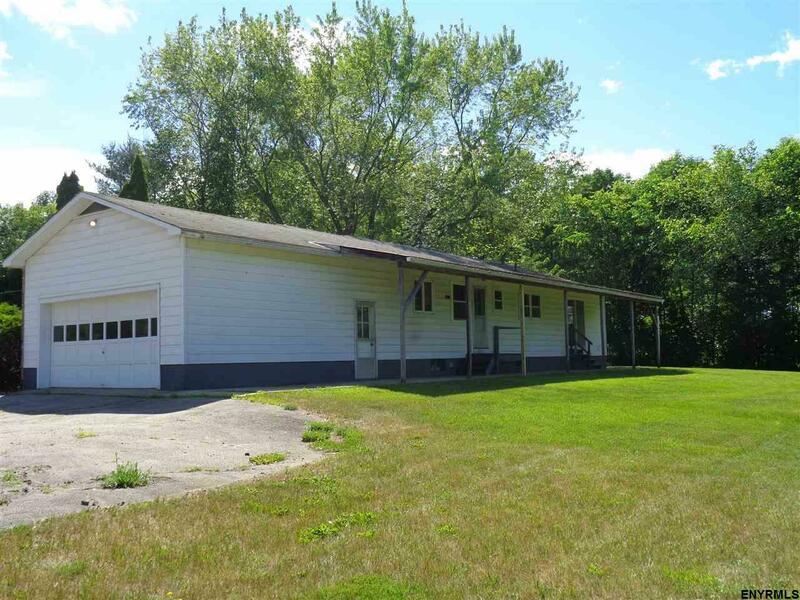 All properties subject to prior sale, change, or withdrawal. Neither listing broker(s), GMLS shall be responsible for any typographical errors, misinformation, or misprints, and shall be held totally harmless from any damages arising from reliance upon these data. IDX information is provided exclusively for consumers’ personal, non-commercial use and may not be used for any purpose other than to identify prospective properties they may be interested in purchasing. Data last updated 2019-04-23T14:12:48.697.